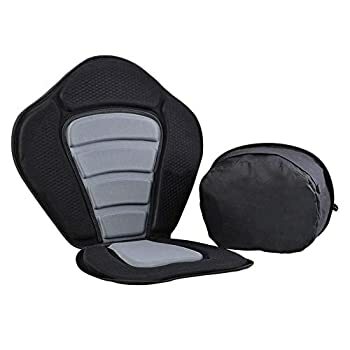 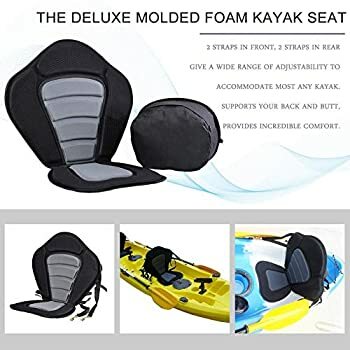 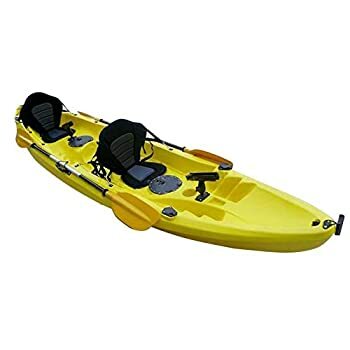 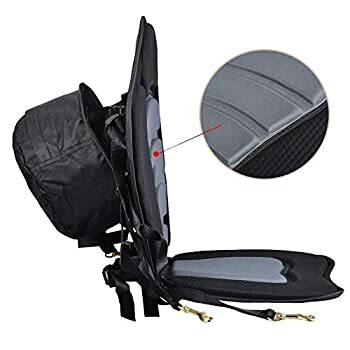 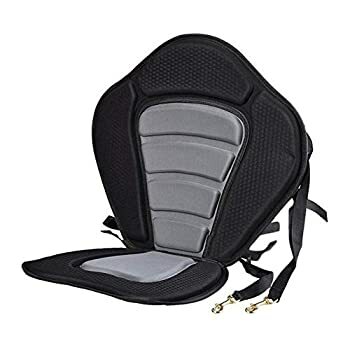 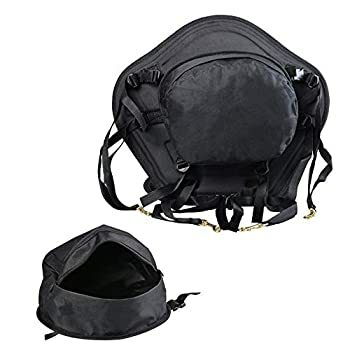 ❤ Shipped from the Germany,fast delivery❤ The deluxe Molded foam kayak seat Detachable zipper storage back pack. 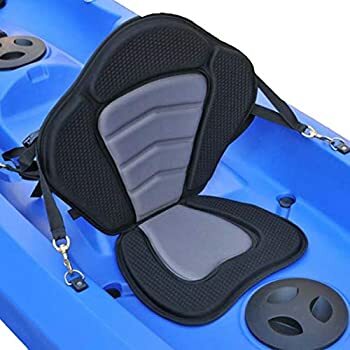 1 x Detachable Seat Bag ❤ Shipped from the Germany,fast delivery❤ The deluxe Molded foam kayak seat Detachable zipper storage back pack. 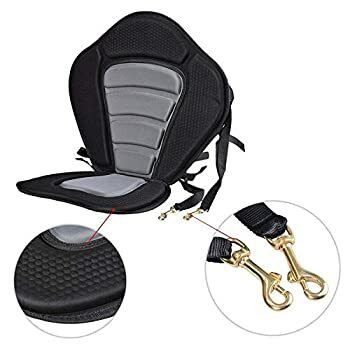 Marine grade solid brass connecting snaps. 2 straps in front, 2 straps in rear give a wide range of adjustability to accommodate most any kayak.